*CONSUMER ALERT! *?2019: Scam Alert – The CRA will Never Call you or Solicit Personal Information from you. Use Our Member Search to Find a Trusted Roofing Contractor Today! Need a Trusted Roofer? 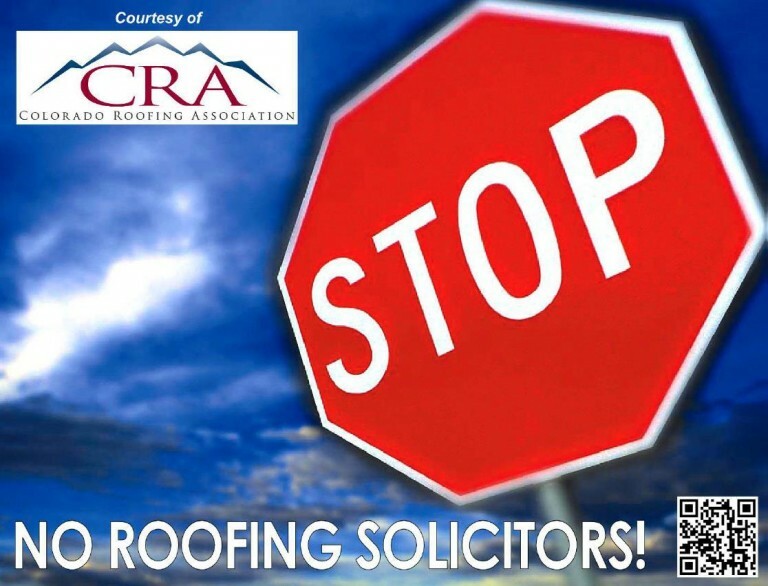 For CONSUMERS seeking information and tips on selecting a Colorado Roofing Association licensed and professional contractor who is an expert at roofing for your home or building. For CRA MEMBERS looking for help with your roofing related questions, up-to-date information on upcoming events, training classes, newsworthy issues, marketing tools, member benefits and dashboard. The CRA is not a consumer agency and is not equipped to handle disputes between consumers and contractors. Please review the content in this site for general information about how to select a professional roofing contractor. For specific disputes, please contact the Better Business Bureau nearest you. Click here to download and print your sign!